Hands down kale is one of the most nutritious foods out there and totally affordable, in short a great green to incorporate into your diet weekly. Don’t consider eating plenty of greens, including kale a fad, consider it sound advice! 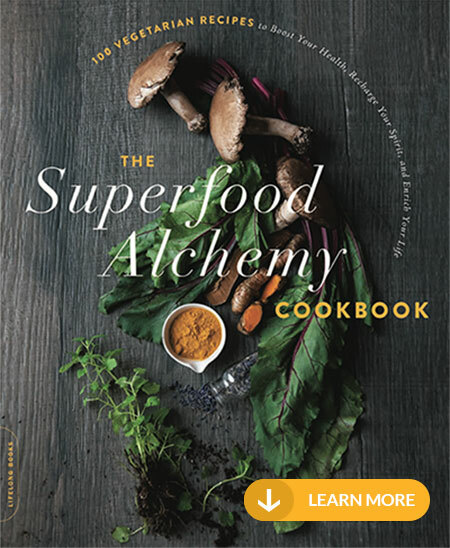 Apart from high levels of every day nutrients like Vitamin A, B, C, K, kale contains over 45 different flavonoids, including kaempferol and quercetin that deliver potent antioxidant and anti-inflammatory benefits. When it comes to cancer, it has amazing risk-lowering benefits especially for five different types: bladder, breast, colon, ovarian, and prostate cancer. Prepping kale is easy, regardless of the variety. First, wash it well under cold running water in a clean sink or colander. Depending on where you purchased your kale, some bunches are fairly clean while others can have gritty growing matter that clings to their leaves. Next remove the tough bottom stems, and discard them or use them in a compost pile. 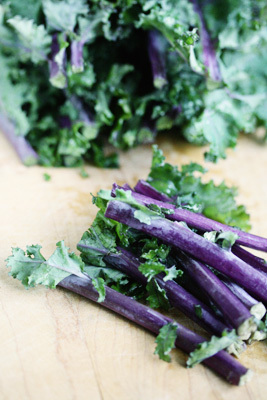 Most of the nutrition is in the leaves and if you’re roasting, pan searing or making kale chips, the larger, juicier stems can make your kale dish soggy since they won’t crisp in the oven. Don’t wash kale until you’re ready to use it. Since it’s in the cruciferous family, it can wilt, get slimy, or release a sulfurous smell if prewashed and not properly dried. Toasting or roasting can bring out the naturally sweet flavor of kale, and that’s one of the reasons I recommend this technique the most. If you’re looking to cook kale for one, I recommend the toaster oven! You can toast your kale in small amounts in your toaster oven set at 400°F. Rub the leaves first with olive oil (no it will not smoke in the oven which is a more gentle form of heat) and spread out on the toast oven sheet tray in one layer. Bake it for 10 minutes until crisp and serve it along side your favorite cooked protein like fish, chicken, eggs or beans. 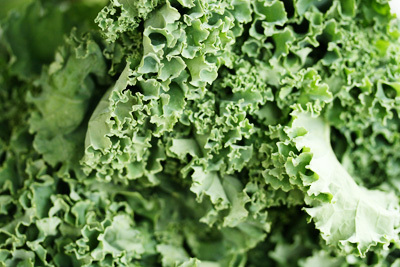 A big bunch of kale may seem daunting to prep, but shredding it is a super easy way to enjoy it raw with minimal work. Wash as instructing above and shred it in batching in a food processor. Shredded kale doesn’t keep long, so this method is good if you’re serving a family of four or taking a kale dish to a party or cook-out. Use shredded kale for kale slaw, to toss into casseroles, mix into egg or chicken salad, or to toss with olive oil for a fast kale salad. I dip raw leaves into hummus and guacamole instead of using cracker or chips for a super boost of nutrition. 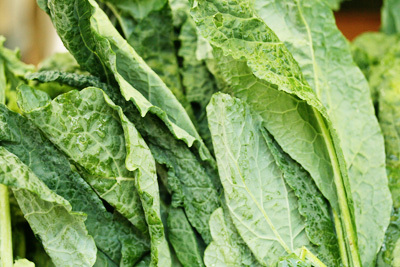 Large kale leaves, like the lacinato pictured here, works well as a burger or sandwich wrap in place of bread. If you’re a fan of lettuce wrap recipes like chopped Chinese chicken or spicy shrimp they can be served in kale leaves in place of lettuce. Kale is a heartier green but it can still be cooked in a flash if it’s finely sliced. This technique works especially well with flatter shaped kale leaves like lacinato or Red Russian kale. Roll up large leaves and slice into 1/8-inch thin ribbons to add it to noodle dishes, spaghetti, and soups during the last few minutes of cooking. You can also pan fry kale ribbons for an extra crispy treat. Be sure to dry the kale well after you follow the prep procedure above and before you slice it. Warm 1 tablespoon of high smoke point oil, like coconut or grapeseed oil, in a large skillet over medium-high heat. Add the ribbons and sprinkle with a pinch of salt. Toss the ribbons well and cook 2 to 3 minutes until the kale starts to brown. I massage fresh kale leaves with olive oil and truffle salt, slightly crushing the leaves with my fingers and refrigerate in a covered bowl over night for the ultimate soft, raw kale salad. Varietals that work well with this technique include, green curly, red curly, and lacinato. Prep kale follow the instructions above. Tear the kale leaves and place it in a large bowl along with 1 tablespoon of olive oil, 1 tablespoon vinegar, 1/4 teaspoon salt, 1/8 teaspoon freshly ground black pepper. Squeeze the kale with your hands, while rubbing the olive oil into the leaves. If you have dried fruit on hand, add 2 tablespoons (such as raisins, dried cherries, or apricots). Add chopped veggies lingering in your crisper. Cover and refrigerate over night. Top with some of your favorite protein like cooked chicken, shrimp, or tofu. 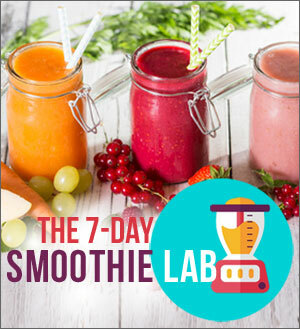 Or sprinkle with other add-ins you have in your pantry or fridge like nuts, crumbled cheese, thinly sliced fresh fruit like apples or pears. 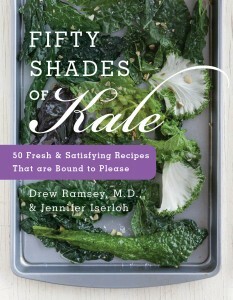 If you’re hungry for more kale goodness in the form of recipes, check out the best selling book I wrote with Dr. Drew Ramsey “50 Shades of Kale” that you can order and have shipped right to your door! 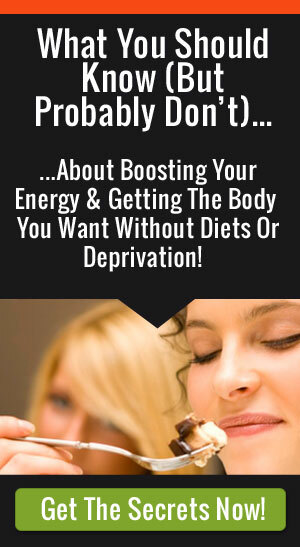 And Read more about superfoods and how to add them to your meals, every day. Looking to spread the kale love? Join us for National Kale Day! National Kale Day celebrates kale’s incredible health benefits, highlights kale’s culinary versatility, and promotes eating, growing and sharing kale throughout America. National Kale day is the first Wednesday in October and is an annual celebration. I do have a hard time getting it down at times and must have sea salt with my kale. 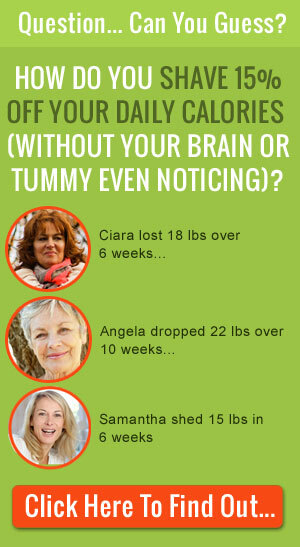 That might make it unhealthy, but at least I’m getting my greens.